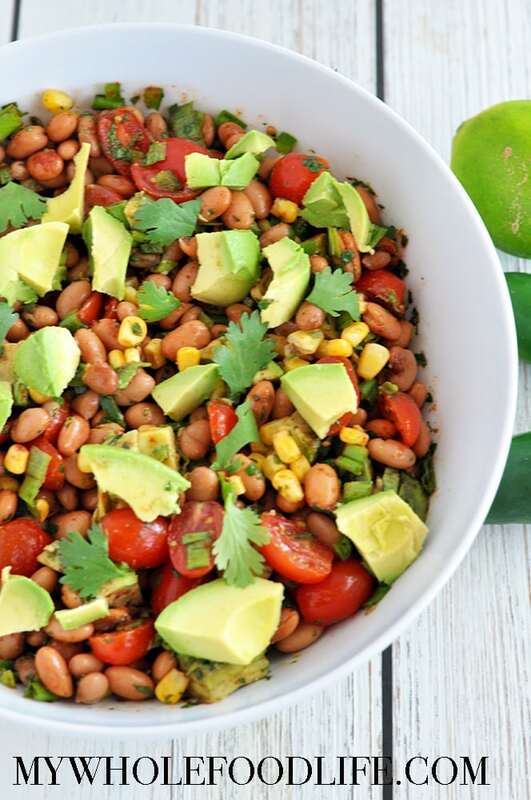 Healthy Pinto Bean Salad. Lately, we have been trying to eat from our pantry to save money. I had lots of pinto beans to use up and that is how this salad came to life. I love this salad because it literally takes only a few minutes to whip up. It’s great for end of summer parties or any other gatherings. This healthy salad is vegan, gluten free and oil free! 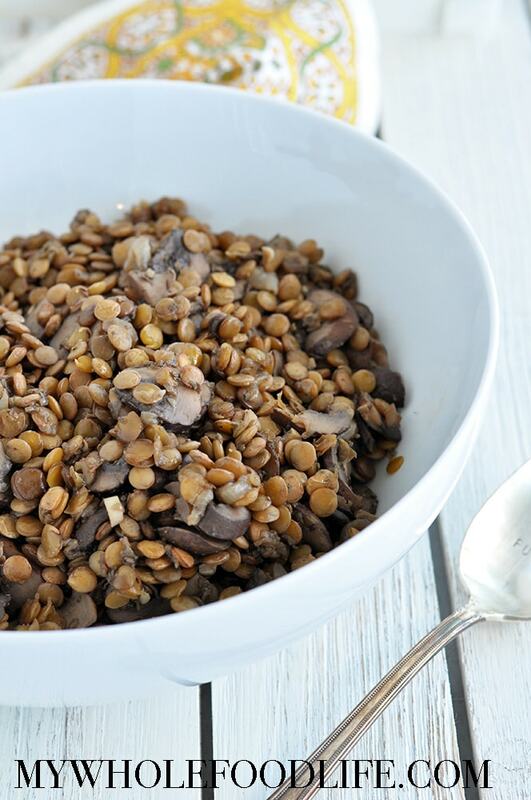 This Green Lentils Mushrooms & Onions recipe is a must try! Marcus and I recently got back from vacation and we wanted to get back on track with healthy eating. So we are trying to follow the Eat to Live plan. That is how this healthy meal came about. 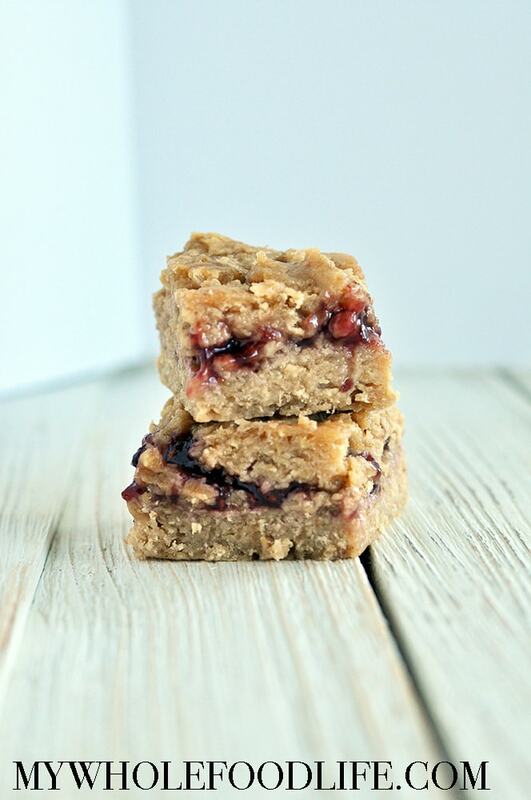 This recipe is super easy, budget friendly, vegan, gluten free and oil free! It really only calls for a few simple ingredients. It didn’t last long in our house at all. I wish I had doubled the batch! I will definitely be making it again in the near future. Wild Rice Lentils and Caramelized Onions. 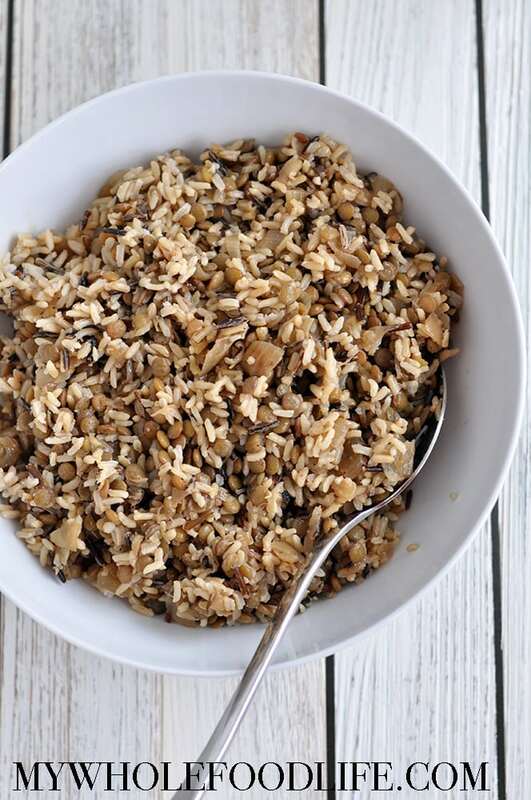 This easy recipe is big on flavor even though it has a small ingredient list. Every Christmas Day, we have lunch at a Middle Eastern restaurant. Our family celebrates on Christmas Eve, leaving Christmas Day free. 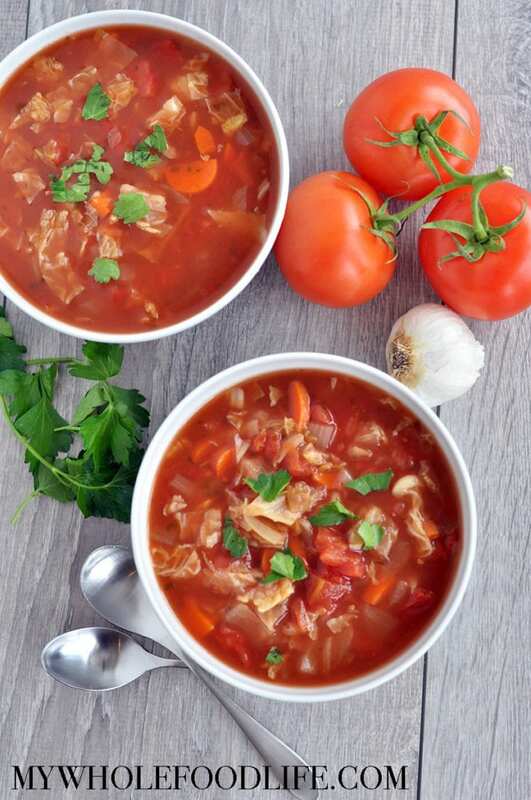 This recipe is inspired by a dish we have there. Since my mother in law is Turkish, she gave us her version. 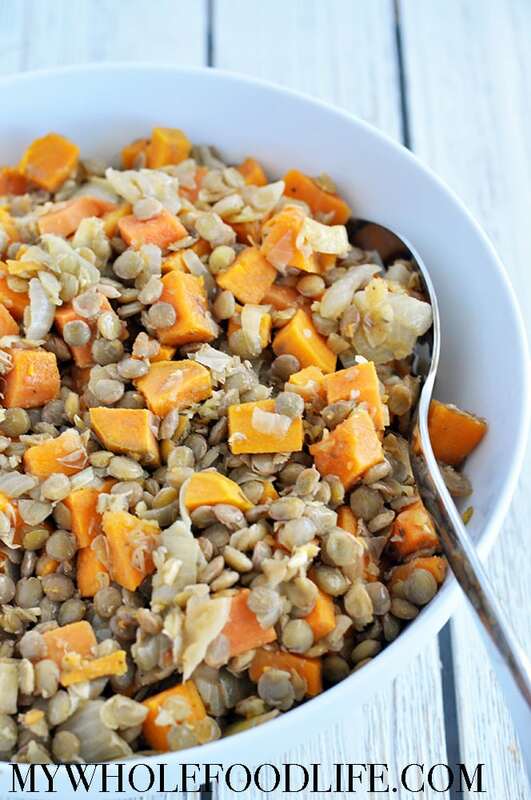 This healthy recipe is vegan and gluten free. I cooked the lentils and rice separate, but I bet you can cook them together to save a step. If anyone tries in the instant pot, I’d love to know the results!